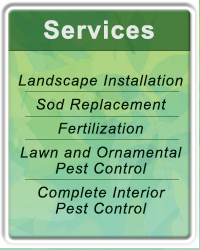 Jacksonville's premier, complete landscaping company is at your service. Take advantage of our years of proven experience and an unwavering commitment to client satisfaction. 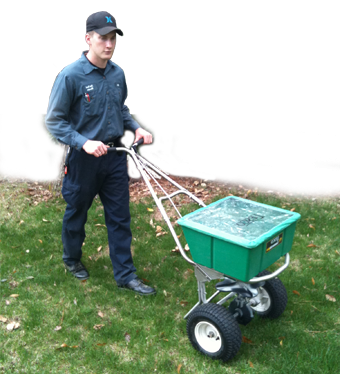 We are certified, trained and ready to help you with all of your landscaping needs. 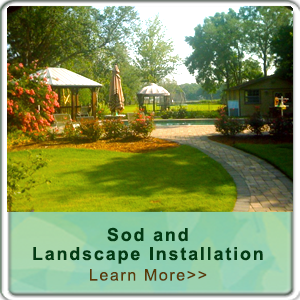 We specialize in Landscape Installation, Sod Replacement, Fertilization, and Irrigation. - We cover it all, and execute at the highest levels of proficiency and quality. Creating magnificent, beautiful yards is our specialty. 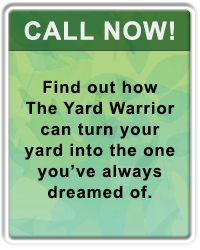 Whether it's maintaining, improving or completely renovating, we're ready to help you realize your landscaping goals. 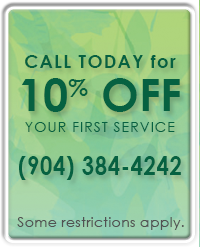 Contact us today at 904-384-4242 for a free consultation and evaluation. 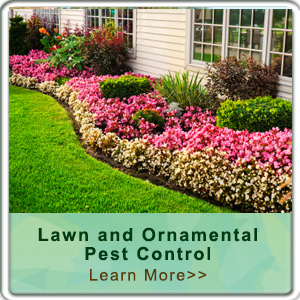 Lawn and Ornamental Pest Control along with our Interior Pest Control services offer you a one stop, complete pest control solution. 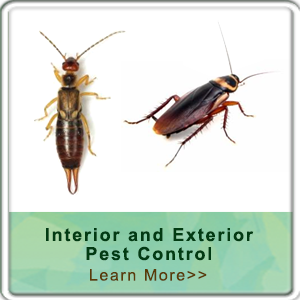 Trained and certified technicians will thoroughly evaluate your pest situation and will offer proven, cost-effective solutions to quickly bring your pest problems to an end. Your safety is our primary concern. 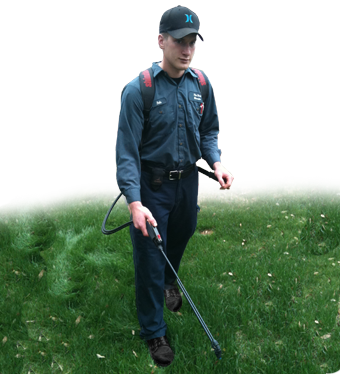 We will rid your home or business of pests while leaving your environment healthy and safe for you and your pets. You can trust the Pest Warrior. We are on time, uniformed, courteous and ready to serve you. We are looking forward to earning your trust. Please Contact us today at 904-384-4242 for a free consultation and evaluation.